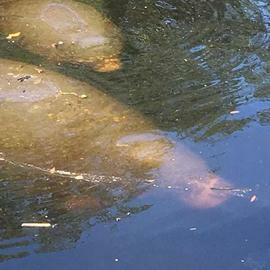 The water is beginning to warm up and the Manatees and their young calfs are moving around. These photos were captured in our canal. 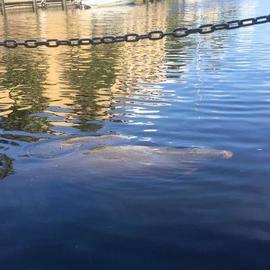 I know some boaters are not fond of Manatees but they really are intriguing to watch. The young calf never leaves the mothers side.